This New York Times bestseller, National Book Award Finalist and MPIBA “Reading the West” award winner was also on many “Best of the Year” round-ups at the end of 2016. So, it should be a crowd-pleaser on the paperback tables all summer long. News of the World (9780062409218) by Paulette Jiles. $15.99 trade paper. 6/20/17 on sale. 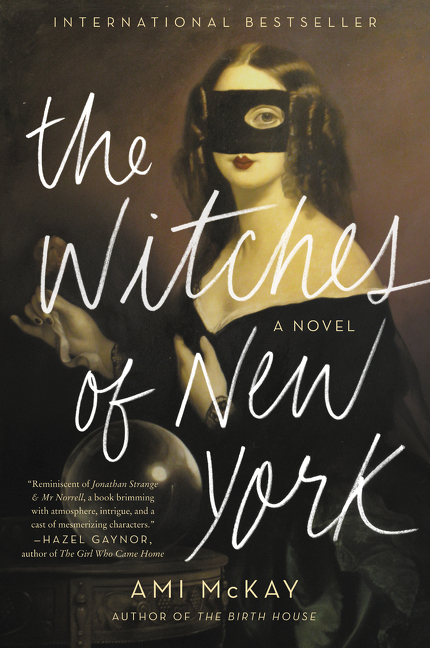 This is a very clever literary novel that should appeal to fans Sarah Waters, Jessie Burton and Helene Wecker. 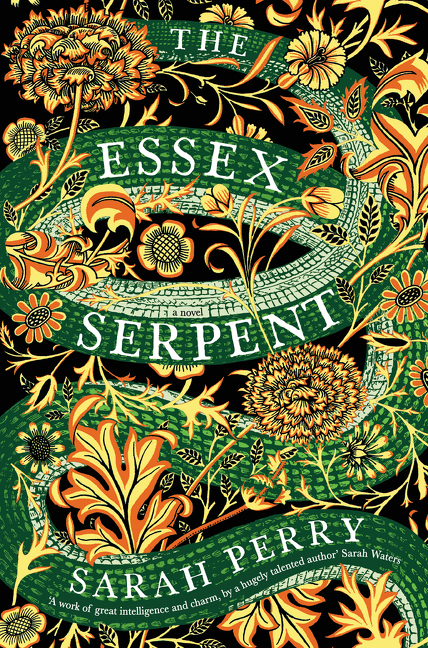 Using the conventions of the 19th century Gothic novel, Perry tells the story of a young widow and a rural British village obsessed with the possibility of a prehistoric serpent the townspeople believe may be responsible for the mysterious deaths of several animals and people. Against that background Parry is able to play out a story of science, faith and superstition populated with characters who feel both pegged to the time and refreshingly modern: a rakish dwarf who is a brilliant young surgeon and smitten with our heroine, the widow’s inscrutably peculiar son who we 21st century readers understand to be autistic, a country minister with a fierce intelligence that matches our heroine’s—and our heroine herself: an iconoclast, a survivor of abuse, and an autodidact fascinated with Darwin’s new theories. She thinks the “monster” might be an evolutionary throwback. That’s only the tip of the iceberg when it comes to the cast of characters in this lively, inventive novel. To me one of the book’s central pleasures is that it feels both subversively modern yet has all the charm and civility so central to the shape and tone of 19th century novels. And because Parry is playing with the 19th century Gothic, there are star-crossed lovers, romantic consumptives, high and low society, lives in peril. The book does Dickens and the Brontes proud. Combined with the mystery of the serpent, how it all gets resolved makes for very satisfying reading. On this side of the pond, it’s a June Indie Next pick. And as an indication of the broad popular/literary readership we expect, Variety selected Sarah Perry as one of “10 Brits to Watch in 2017.” Review attention starts with People, the NYTBR, WSJ, Washington Post, San Francisco Chronicle, Vogue and Vanity Fair. And you can listen to her NPR/Weekend Edition interview Click here. The Women in the Castle (9780062563668) by Jessica Shattuck. $26.99 hardcover. 3/28/17 on sale. Jenoff is the author of a number of commercial historical novels, including the bestselling WWII novel, The Kommandant’s Girl. Jenoff returns to that territory in this story published under Harlequin’s MIRA imprint. Readers who enjoy the drama of stories like Sara Gruen’s Water for Elephants will likely be drawn to this tale of everyday lives lived in Germany under the Nazis. 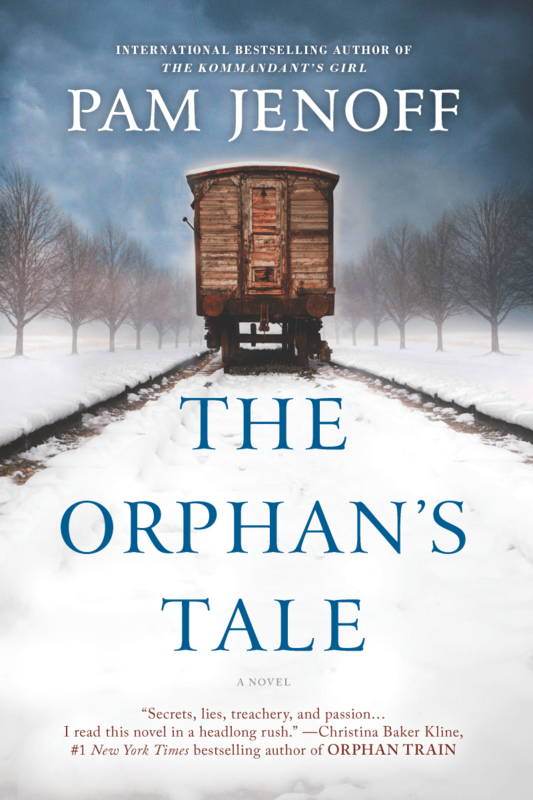 The Orphan’s Tale (9780778319818) By Pam Jenoff. $15.99 trade paper original. 2/21/17 on sale. Women’s historical fiction covering the war years of the 20th century constitutes a very hot subgenre these days. It’s a territory crowded with releases so I was pleased to see this debut get recognition by booksellers and reviewers alike. 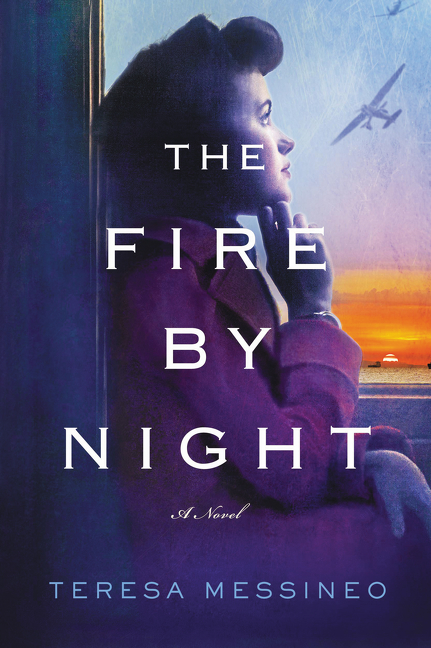 A sort of female “Band of Brothers,” The Fire by Night tells the story of women who served as military nurses during WWII. The Fire by Night (9780062459107) by Teresa Messineo. $26.99 hardcover. 1/17/17 on sale.